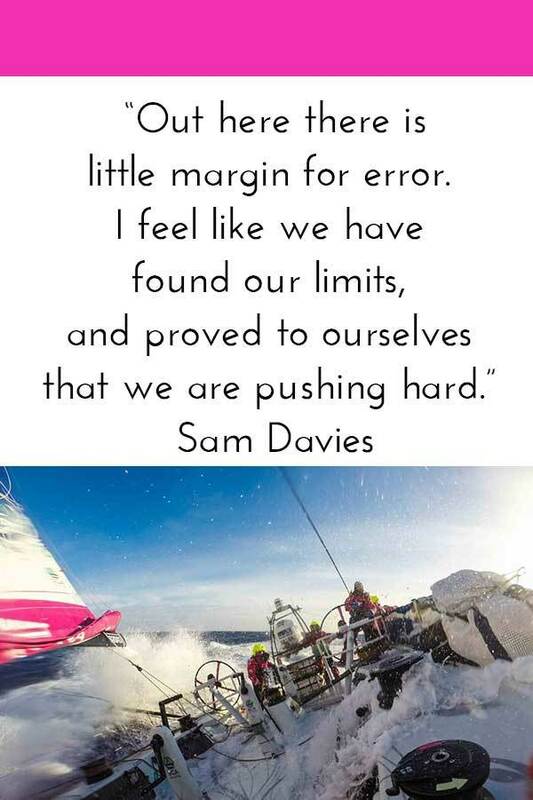 Reads under the Instagram image from the SCA team currently sailing around the world in the Volvo Ocean Race. Dee Caffari is the only woman to have sailed around the world non stop three times, and the only woman to have sailed solo around the world in both directions (east about and west about). Now she is one of the fifteen crew members in the first all female team for 10 years to compete in the Volvo Ocean Race. Dee and the rest of the SCA Team are an inspiration to women and girls around the world. The Volvo Ocean Race is the toughest sailing competition in the world, and it has been held every three years since 1973. Swedish Volvo has been the name sponsor since 2001, and the race even ends to Göteborg, Sweden, to the headquarter city of Volvo. The race starts in Alicante, Spain, and goes through 11 ports around the world, including Cape Town, Aby Dhabi, Auckland and Lisbon, and it is impressive 38,739 nautical miles long. The next port stops are Itajaí in Brazil in mid April, and the race comes to the US waters in May, with estimated arrival of the boats between May 5 – 9 in Newport, Rhode Island. This year’s race has two very distinctive ways of making the 2015 Volvo Ocean Race even more special than normally: The new Volvo Ocean 65 sail boat and the all female team participating. The Volvo Ocean 65 is what’s called a one-design boat, built to a single, tightly controlled set of plans from the internationally regarded boffins at Farr Yacht Design, and every team is required to have the same boat for the race. As we all know, it is often in sports that the gear can affect the result as much as the ability, and now every team has been given the exact same odds for winning – the same boat. The all female team is sponsored by Swedish SCA, a leading global hygiene and forest products company, headquartered in Stockholm, Sweden. 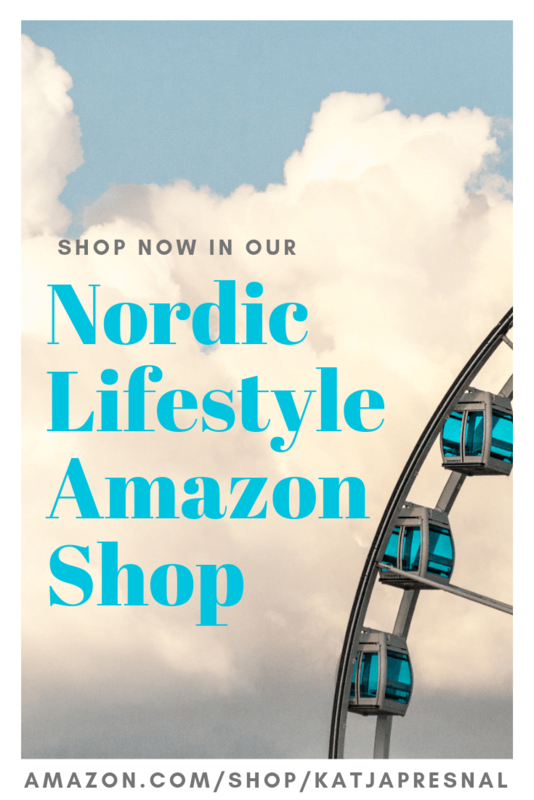 SCA believes that everyone should have the opportunity to live life to the fullest, and they are committed to creating value for people and nature. To champion these ideals, SCA launched the Amazing Women Everywhere campaign, to celebrate women who have a positive impact on others. 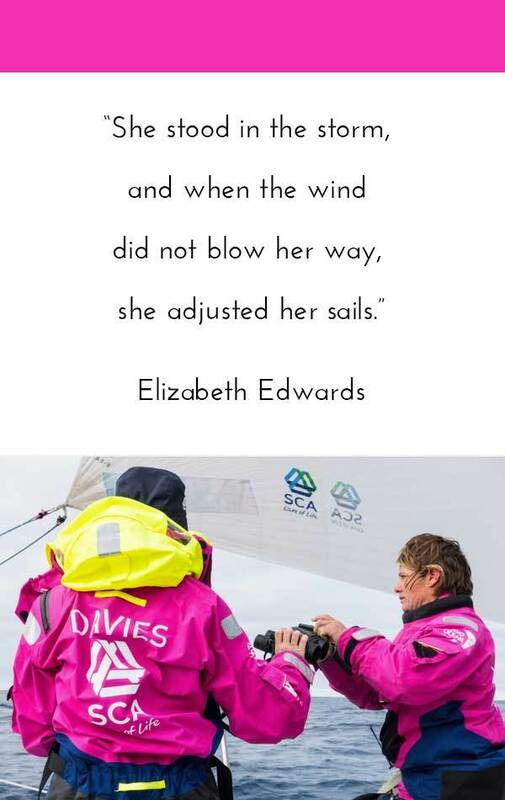 The SCA sailing team in the Volvo Ocean Race is just one of the many ways SCA inspires women. 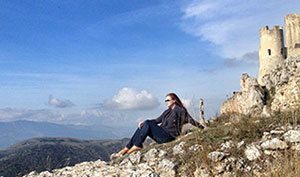 Part of the Awesome Women Everywhere campaign, SCA is collecting inspiring stories of women from around the world in the AWE-mosaic. 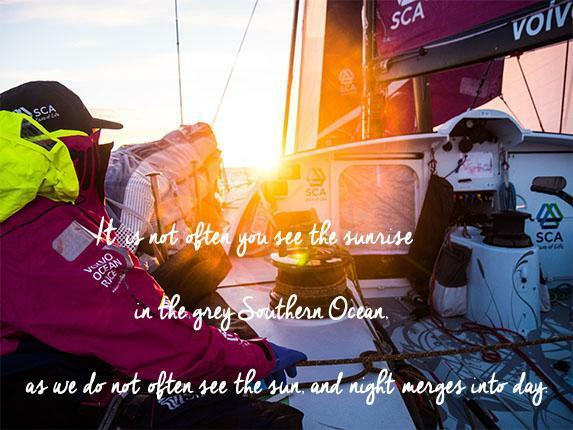 The women of SCA’s all-female racing team, Team SCA, offers inspiration for women all around the world. Join me and follow their incredible journey around the world. I love following the team on Instagram, and seeing their updates directly from the race. Up close and personal – only if I could smell the salt of the sea! 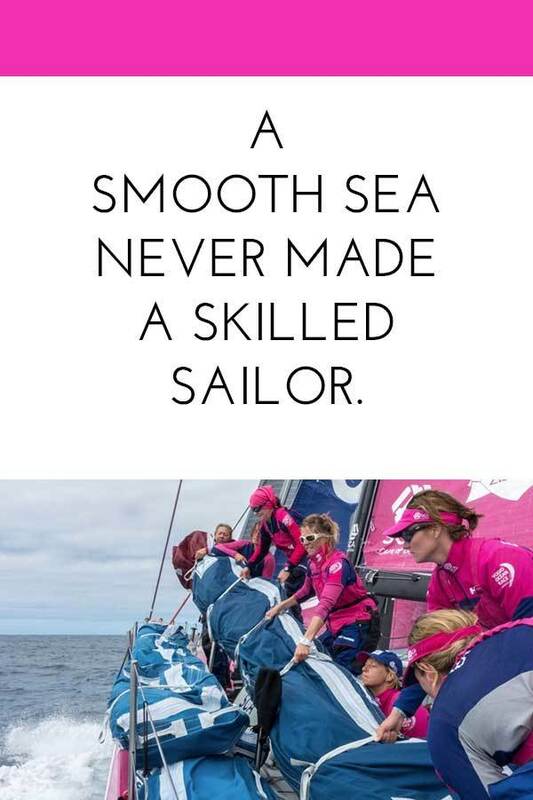 The women of SCA’s all-female racing team, Team SCA, exemplify this spirit. They have come from all walks of life and backgrounds to take on one of the world’s most challenging endeavors, the Volvo Ocean Race. For nine months, their journey of hard work and determination will inspire millions around the world. Follow along with Team SCA on Facebook!